Poplar Rowing club rows on both the tidal waters of the River Thames and the 2000m multi-lane Royal Albert Dock course. The Dock meets the exacting standards of competition requirements. 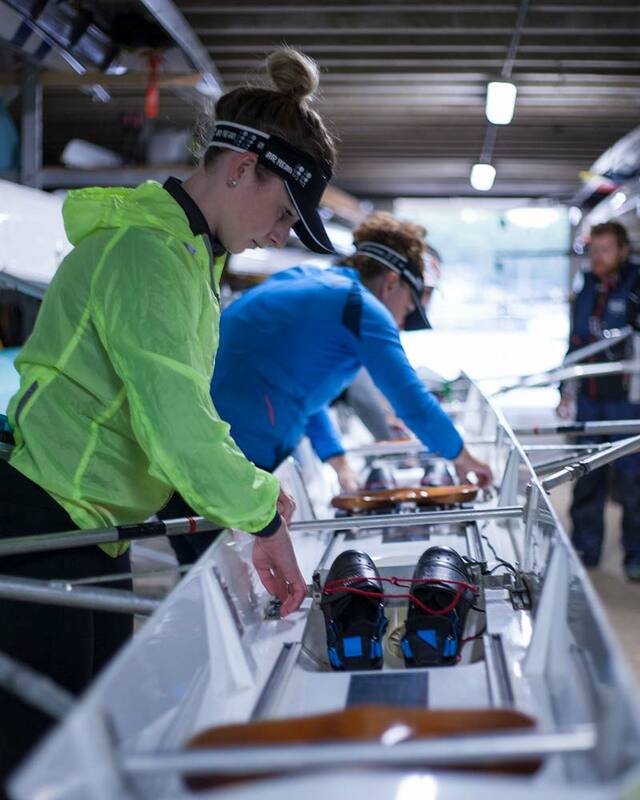 In addition all year round, but particularly during the summer racing season, use of the Dock allows Poplar’s oarsmen and women to practice on one of the few 2,000m multi-lane courses in the country. Poplar also remains committed to rowing on the Thames opposite Greenwich, on the Greenwich Reach, making use of the 7.5 mile stretch of water between the Thames Barrier and Wapping. Crews are able to gain experience in watermanship and boat handling, as well as being able to find some sheltered water at most states of wind and tide. The Club owns one of the finest boathouses in the UK, situated opposite the historic Greenwich waterfront, providing a great range of facilities: men’s and women’s changing rooms with piping hot showers, a recently-refurbished and well-equipped gym, an eight-person rowing tank where the basic techniques of rowing can be taught under close supervision, and a superb fleet of up-to-date boats. 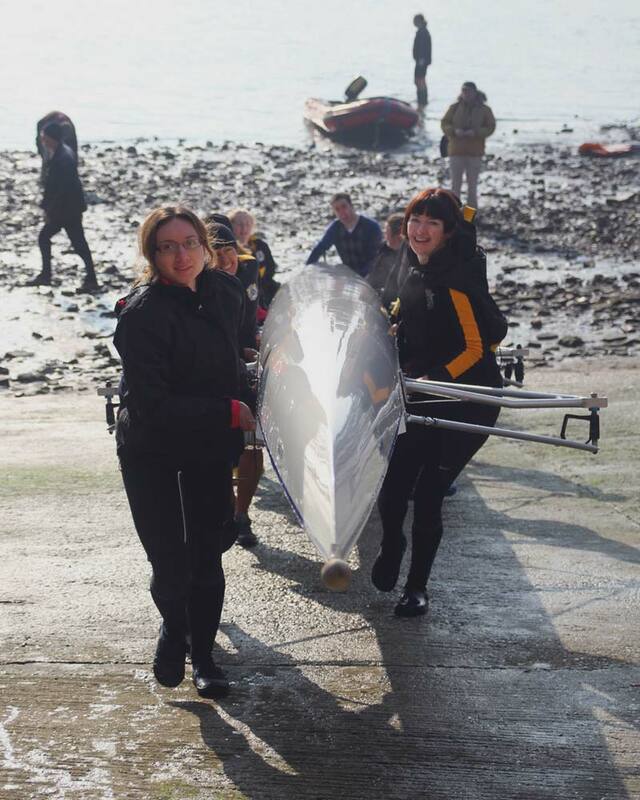 Add to this the friendly social life that the Club brings and that’s what you call a really great rowing club! The Club is situated opposite the Royal Naval College and next to the beautiful Island Gardens. It has a splendid Canaletto-style view across the Thames at Greenwich Reach with Wren’s Naval Academy, the Royal Observatory, the Cutty Sark and the Millennium Dome. By Docklands Light Railway (DLR): nearest station Island Gardens 200 yards away. Services run from Tower Gateway, Bank, Stratford and Beckton towards Lewisham via Island Gardens. By car: unrestricted parking in Ferry Street evenings and weekends.